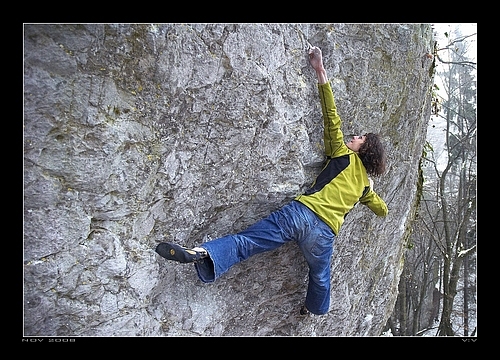 Markus Bock has managed new first ascent in Frankenjura on Grüne Holle. 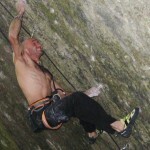 The project bolted Czech climber Milan Sýkora before 20 years and Markus called the line “The Man That Followes Hell” 9a+. Check-out pics with Marcus. 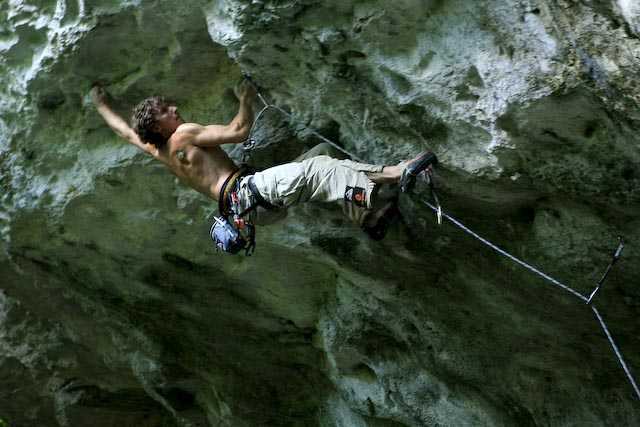 Gianluca Daniele has linked the most difficult route in the Areonauta Cave, Sperlonga, Italy. 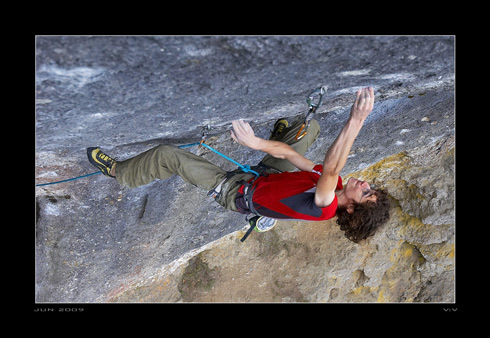 Tomas Sobotka and Jirka Lautner put up City of gods, 8a+, on Sugarloaf Mountain in Rio de Janeiro (Brazil). The route has become the hardest line on Sugarloaf mountain. 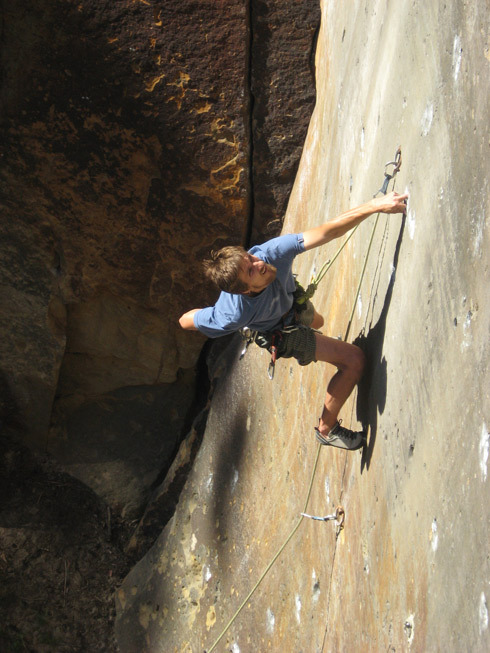 Tomas and Jirka worked on the route three days and then they succesfully redpointed it.